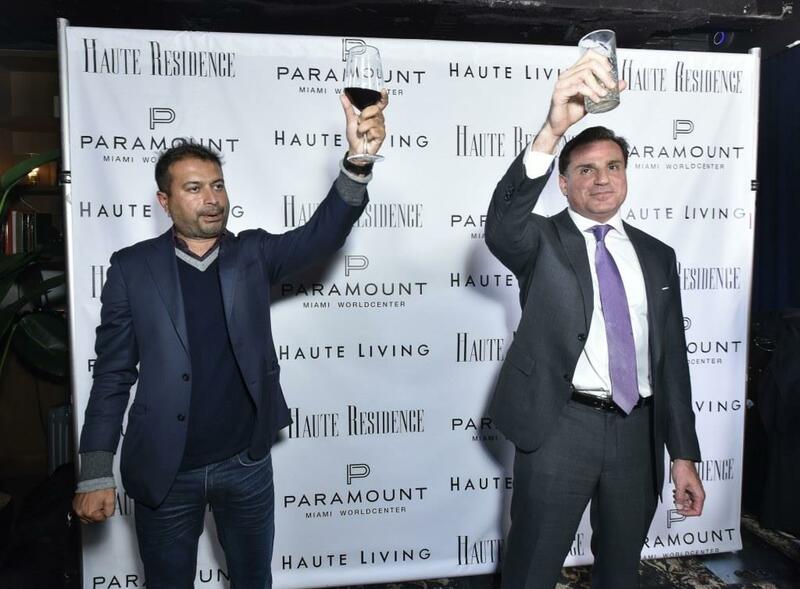 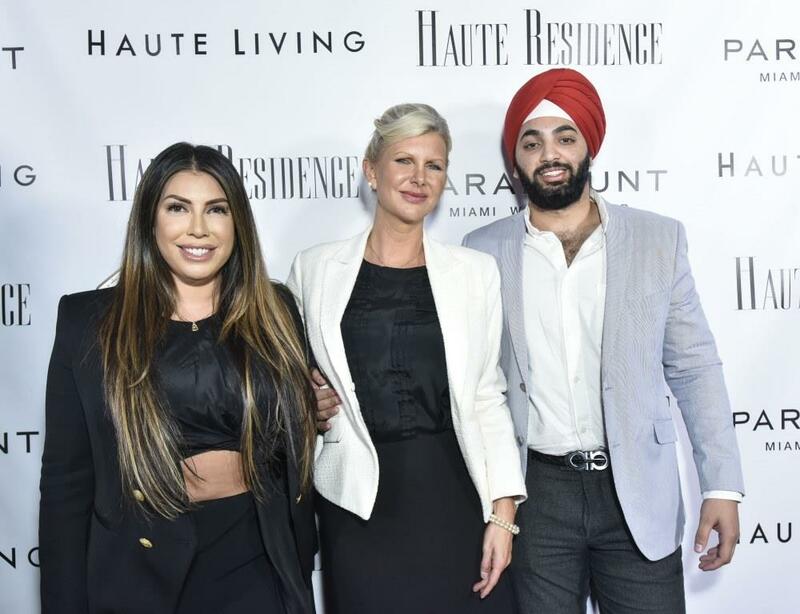 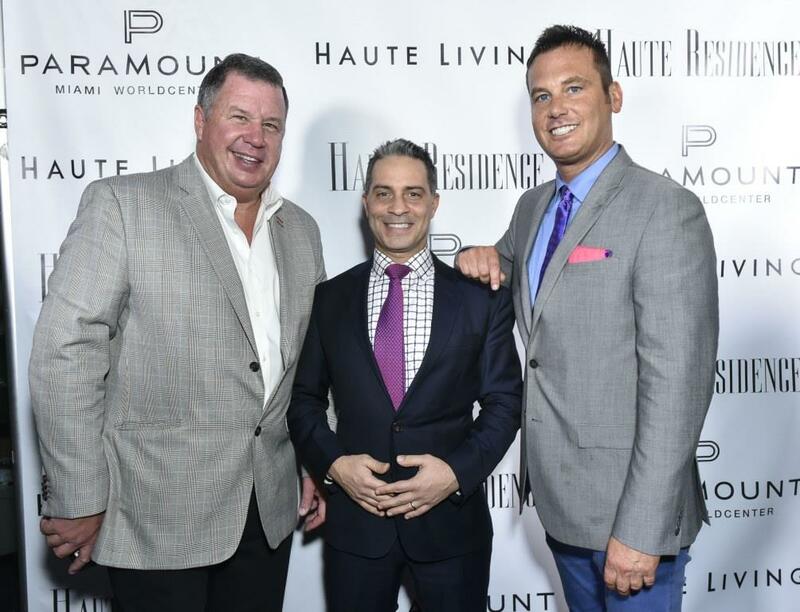 On the eve of its highly anticipated Real Estate Summit, Haute Residence joined Paramount Miami Worldcenter to fete its latest magazine cover, which depicts the lavish mega development in South Florida. 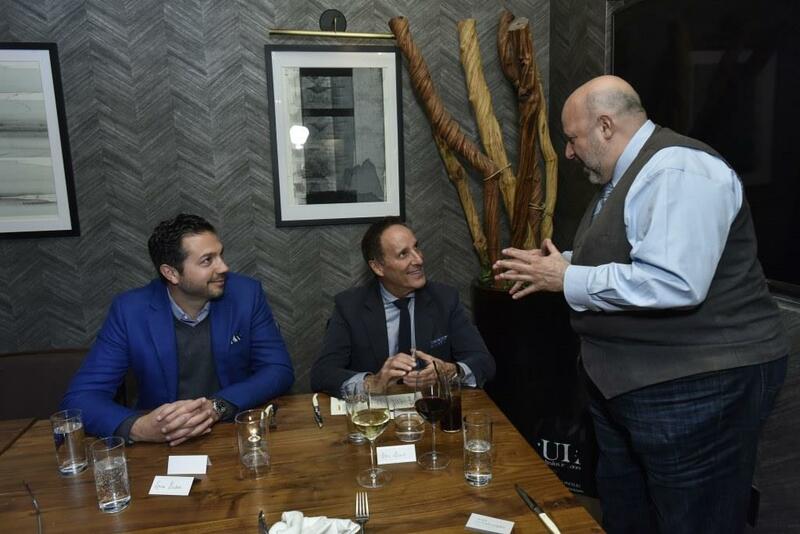 The night continued with a private dinner, hosted by Ultralux Interiors. 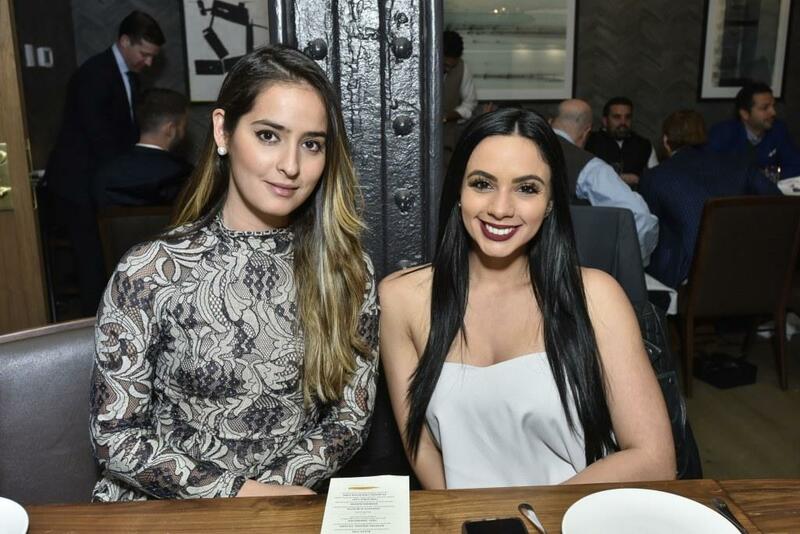 On April 11, discerning guests from around the country gathered at the recently opened The Seville NYC for a cocktail reception. 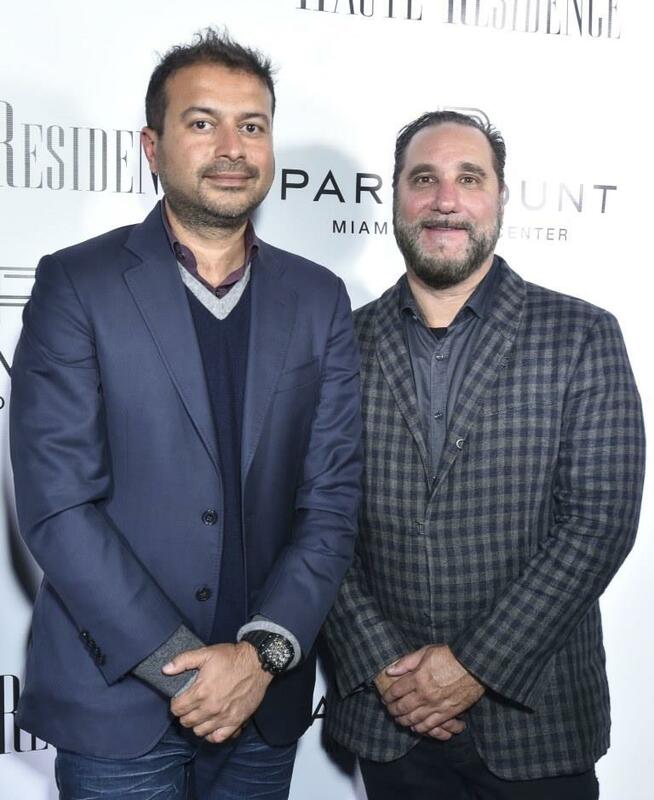 Under the NoMad’s James Hotel, the intimate, upscale lounge welcomed some of the most renowned names in real estate, including Dan Kodsi, developer of the signature Paramount Miami Worldcenter; Louis Birdman, developer of Zaha Hadid’s last masterpiece, One Thousand Museum; Richard Steinberg of The Richard Steinberg Team at Douglas Elliman; and Charlotte-based broker and owner of Reside Realty, Matthew Paul Brown. 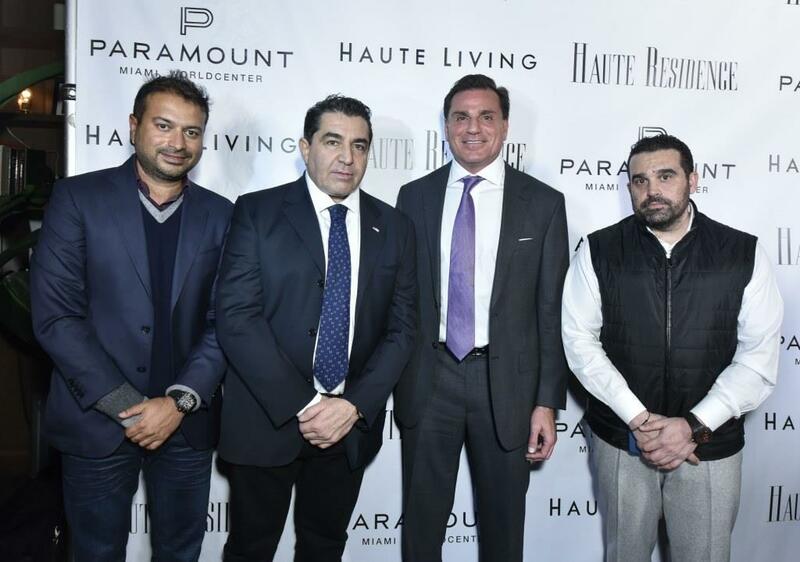 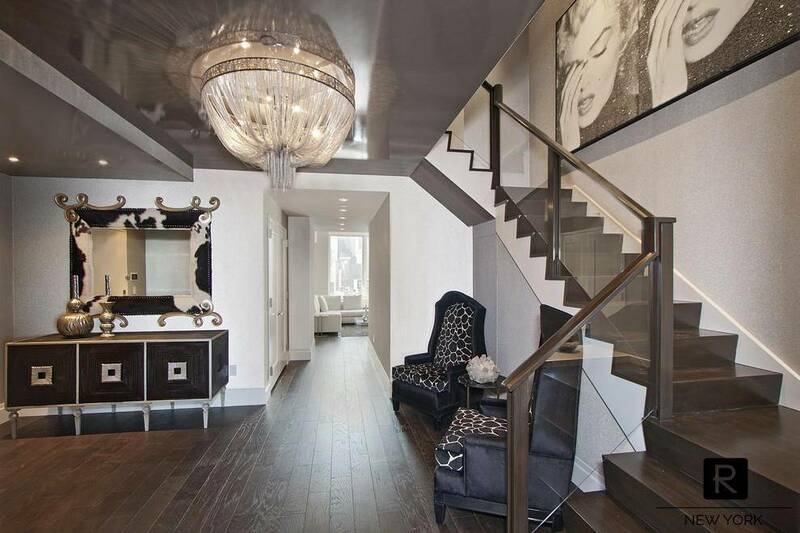 Businessman and diplomat, Paolo Zampolli, Jaclyn Rosenberg, John Meadows and Raunaq Singh, among others, were also in attendance alongside Haute Living CEO Kamal Hotchandani, COO Seth Semilof, Vice President of Global Accounts April Donelson, National Editorial Director Deyvanshi Masrani, and Haute Residence Director of Real Estate Sales Erik Haase. 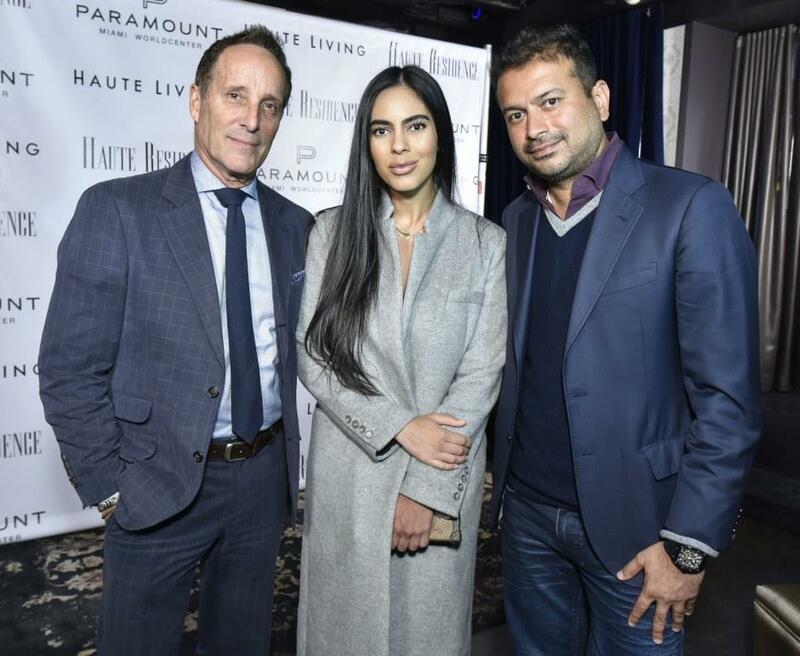 The luxurious ambiance inadvertently reminded of the star of the event – Paramount Miami Worldcenter, which is set to open in 2019, bringing an unprecedented level of luxury to the Magic City. 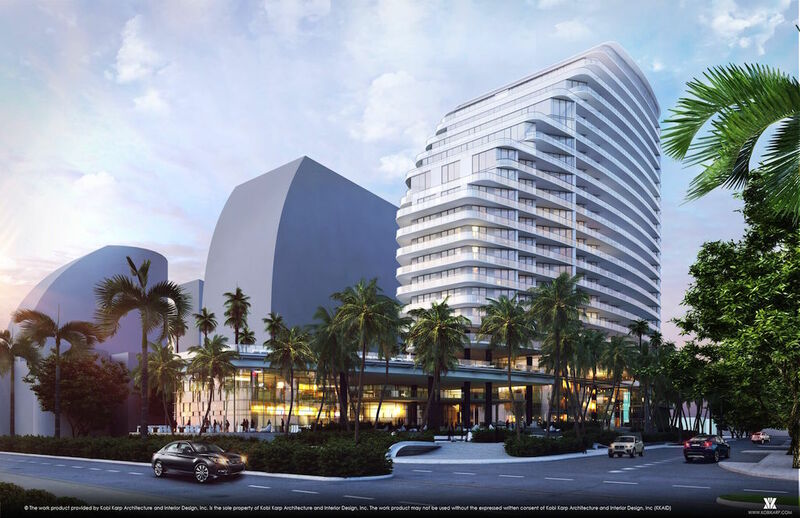 The completed residential tower, clothed in shimmering glass, will rise some 60 floors high and offer a raft of amenities – from a spa to an indoor sports center to an observatory – that rarely come together under a single roof. 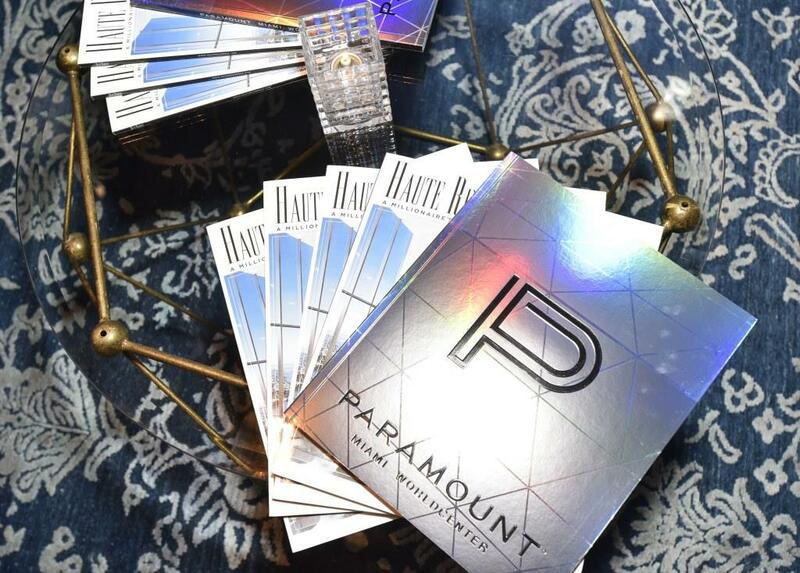 The cover launch preceded a private dinner for 25, hosted by Ultralux Interiors at Scarpetta NYC. 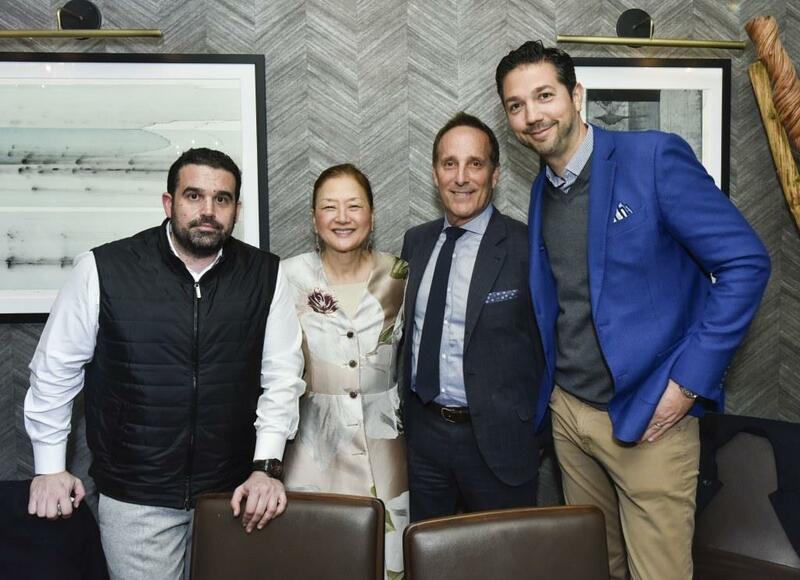 Celebrity broker, Aaron Kirman, Jeff Miller of Brown Harris Stevens, Raphael Avigdor of The Raphael Avigdor Team, Sismai Roman of Ultralux Interiors, Olivia Hsu Decker, John Weber and Zak Smith were some of the few guests who enjoyed a delectable menu of Italian dishes.